Hi everyone! As we head into Week 4 of Baking School with The Kitchn, I wanted to check in to see how you all are enjoying the program. What have you learned so far? Who made their own sourdough starter last week? I've been following along myself - trying to keep up with comments, checking out all the awesome posts via #kitchnbakingschool on Instagram. I even made meringues, buttercream, challah, a luscious raspberry tart, and eclairs! Week 4 just might be my favorite week, so I want to make sure you all check it out. The last and final week of Baking School is all about SUGAR!! Not only will we dive into all the different types of sugar (there are probably more than you think), we will be discussing cookies, dessert sauces, layer cakes (my fave), and cake decorating. How fun, right?!?! 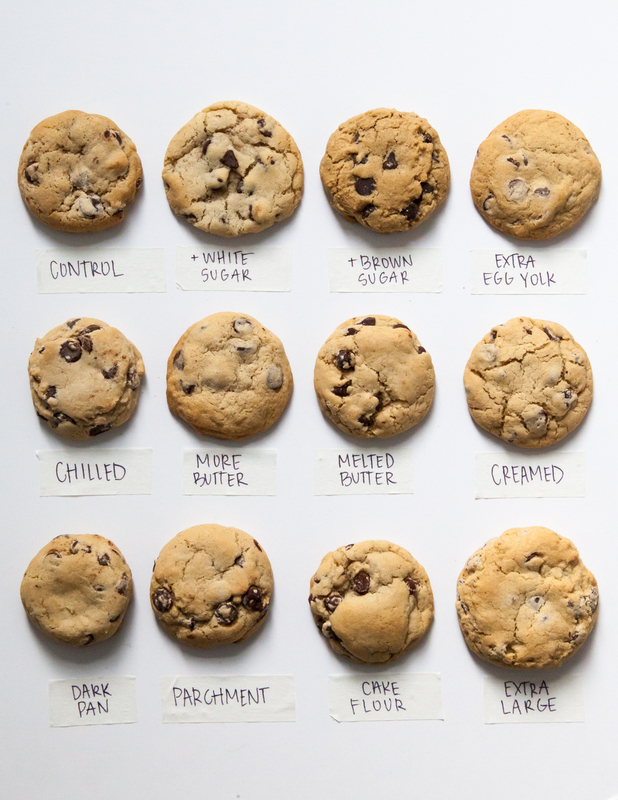 Curious about wha this collection of cookies is all about? Head on over to Baking School NOW! Also, The Kitchn was kind enough to write a quick post about the instructor of Baking School - ME! Feel free to read more about it here.